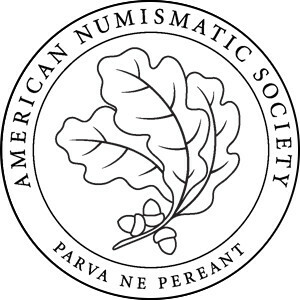 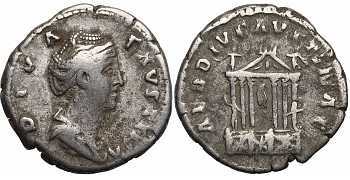 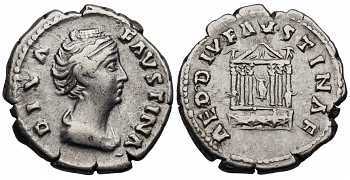 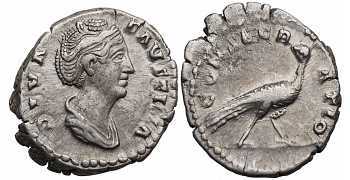 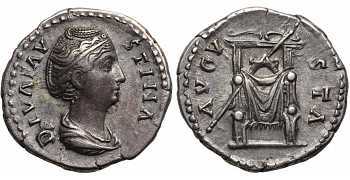 Ancient roman coins were minted from the 3rd century BC until the 5th century AD. 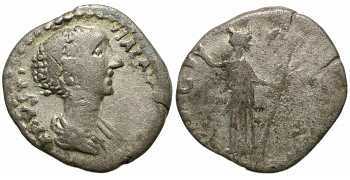 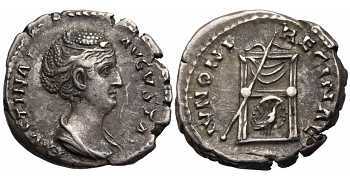 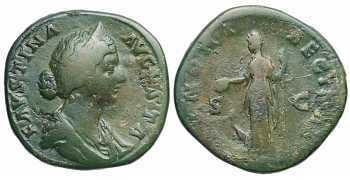 Ancient roman coins commonly feature a portrait of an individual (e.g. 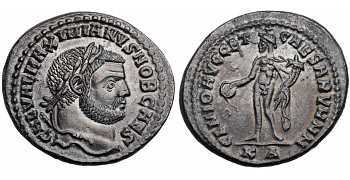 the emperor) on the obverse and a deity on the reverse. 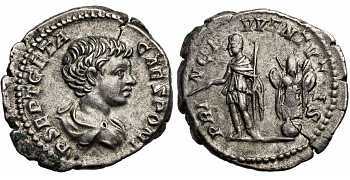 Some of the most detailed portraits of an emperor can be found on an ancient roman coin. 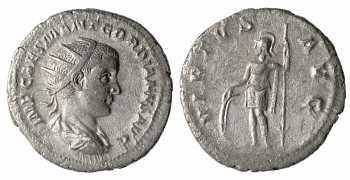 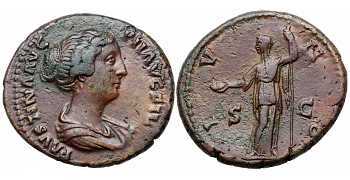 In many of these ancient roman coins we see what the roman emperors must have looked like in life. 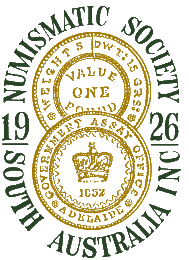 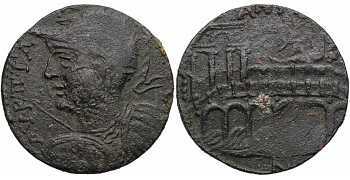 In this section you will also discover Roman Provincial (or Greek Imperial) coins.